Lon Wong on Twitter: "It's unfortunate that coincheck got hacked. But we are doing everything we can to help. 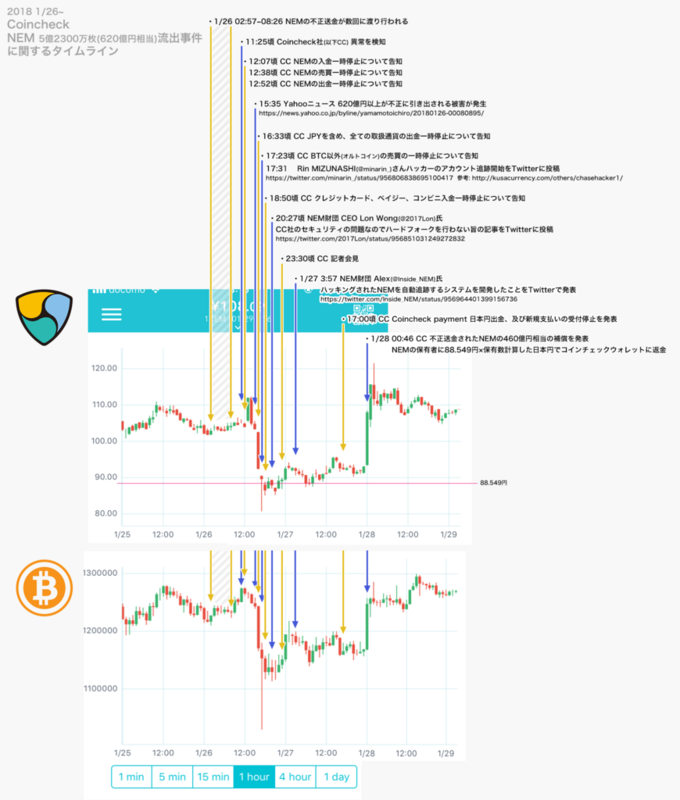 https://t.co/AH3lEDDG71"
Rin, MIZUNASHI (JK17) on Twitter: "ハッカーのアカウント監視はじめるか。"
Inside NEM on Twitter: "1/ @coincheckjp hack update: NEM is creating an automated tagging system that will be ready in 24-48 hours. This automated system will follow the money and tag any account that receives tainted money. NEM has already shown exchanges how to check if an account has been tagged."